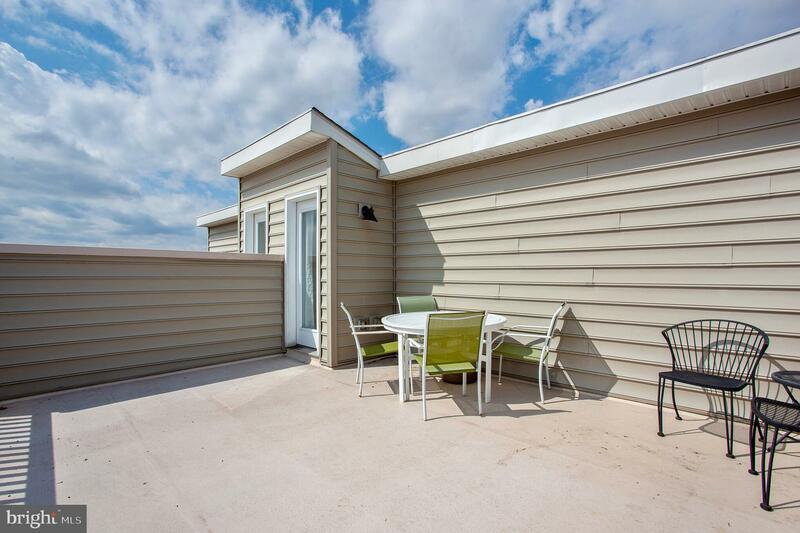 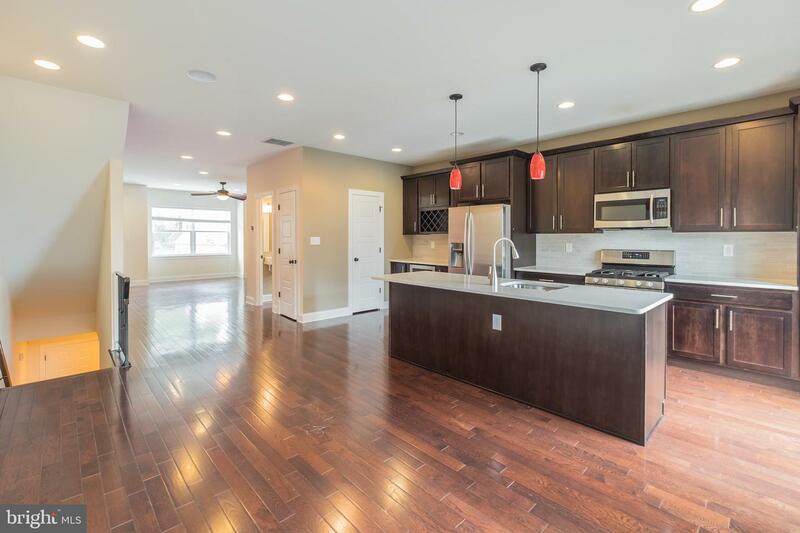 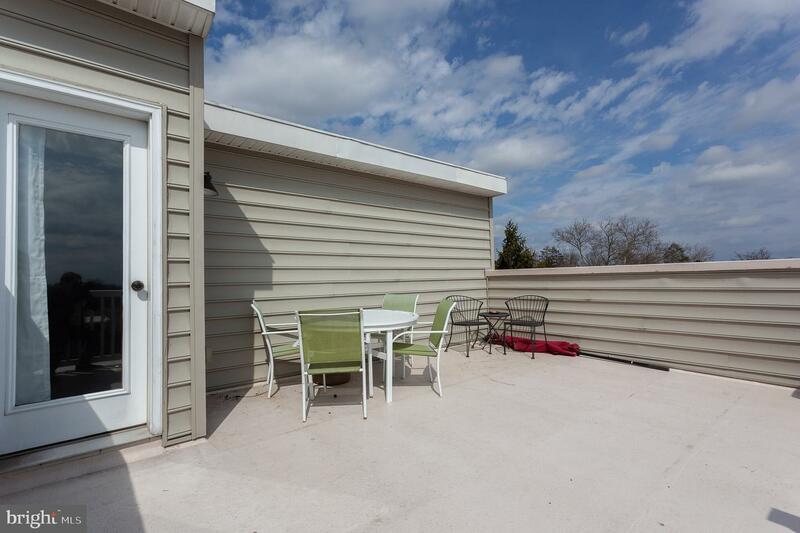 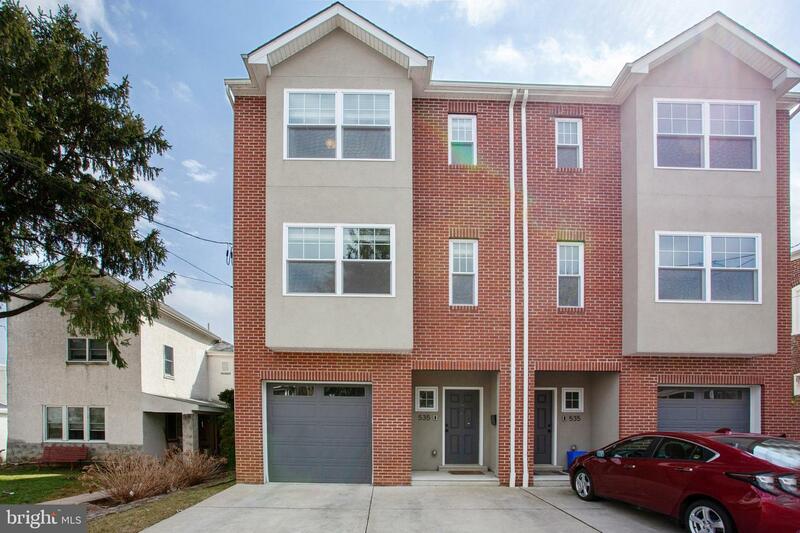 Make this HUGE newer construction home with 3 CAR PARKING in the perfect location your own! 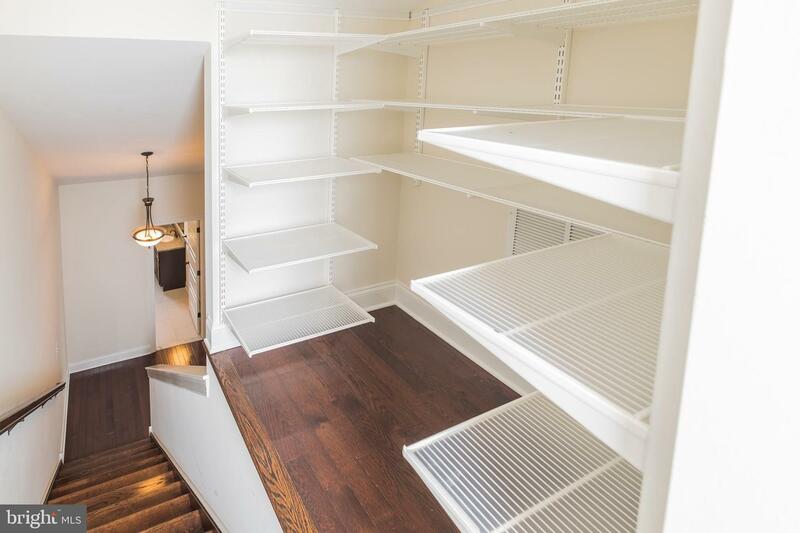 535 Dupont has everything you're hoping for... Time left on TAX ABATEMENT, super spacious rooms with high ceilings, large windows, and plenty of natural light, over 2200 sq ft, additional living space on the first floor, beautiful hardwood flooring throughout, fully-equipped kitchen with gas range, stainless steel appliances, granite countertops, large seated island with sink, built-in lattice wine rack, and wine cooler! 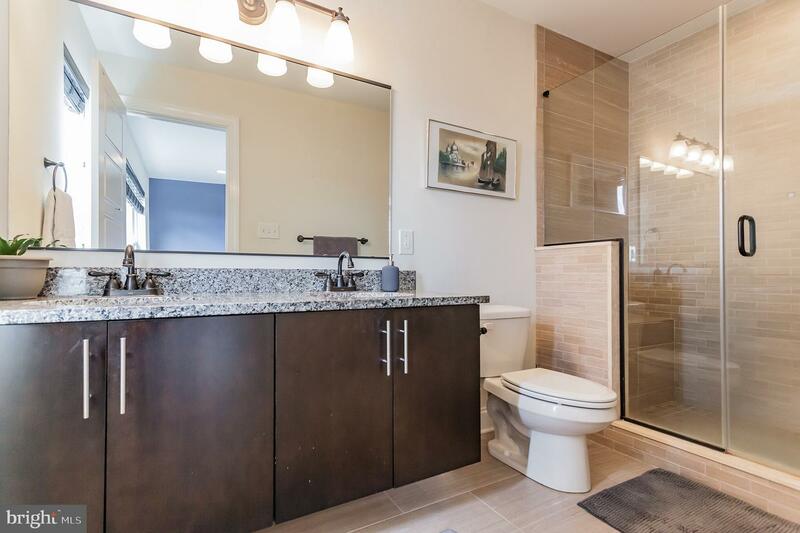 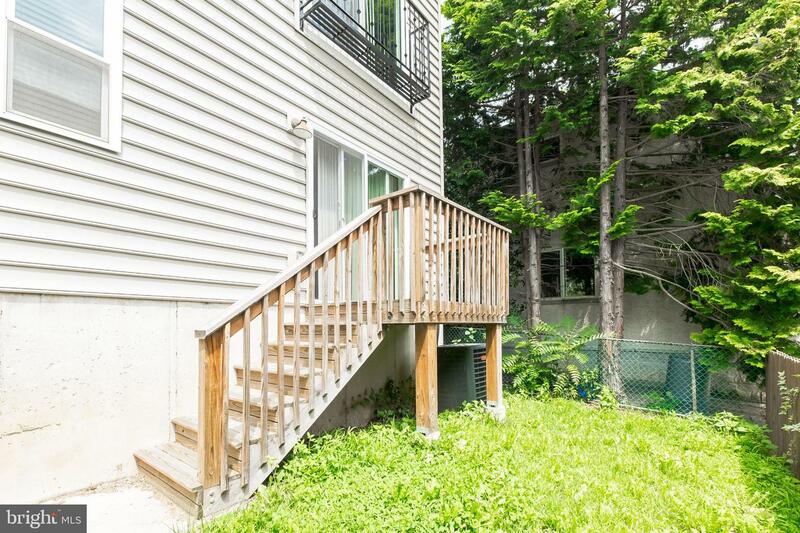 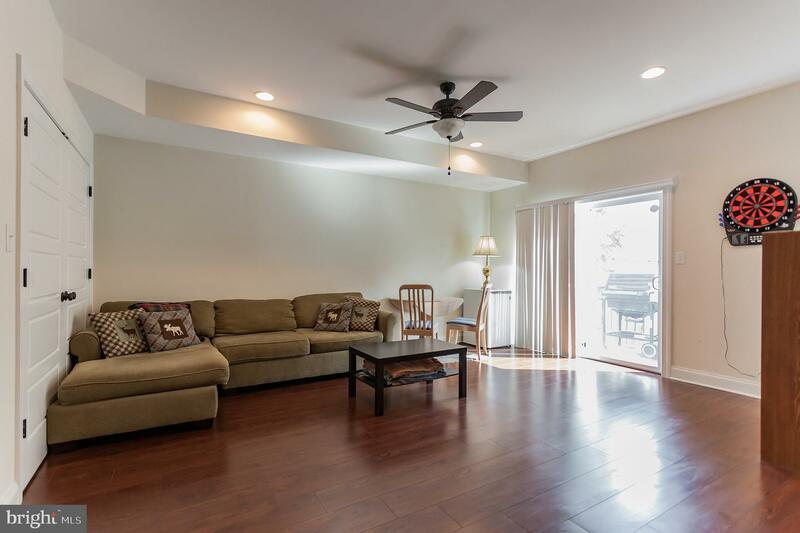 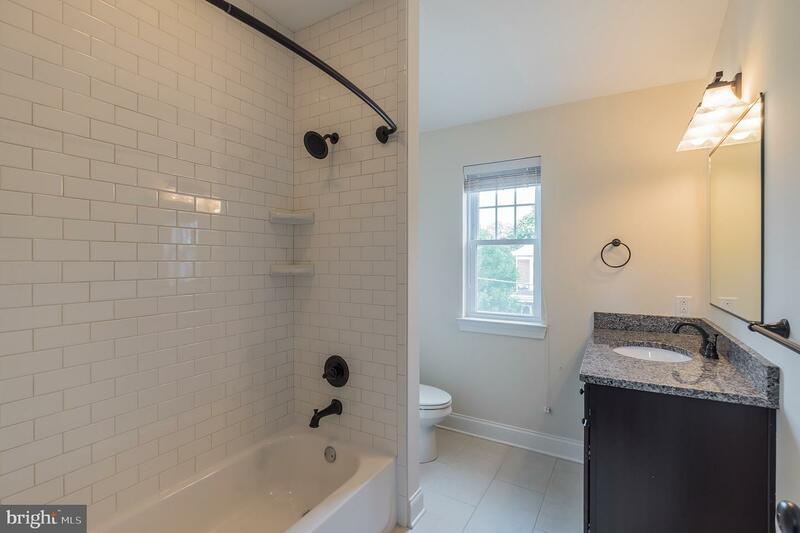 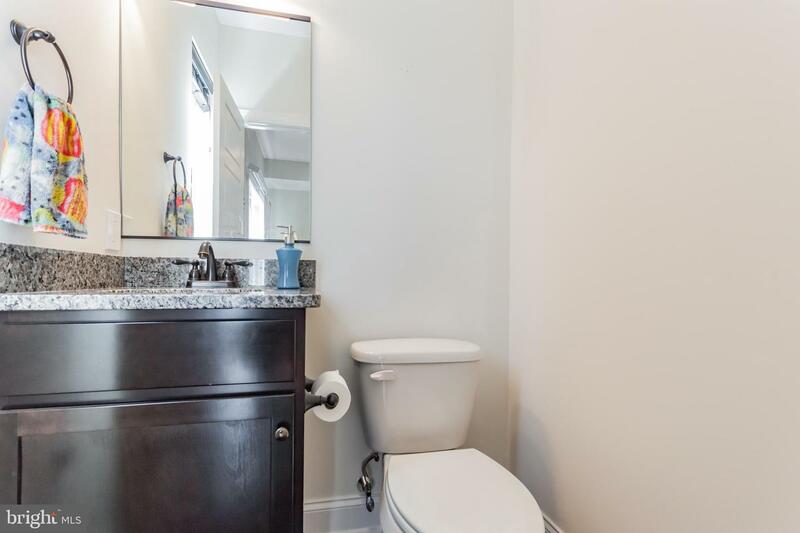 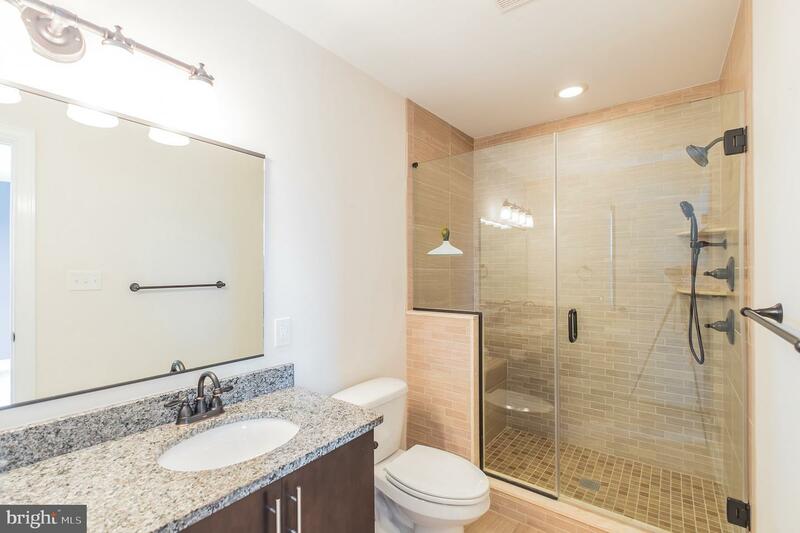 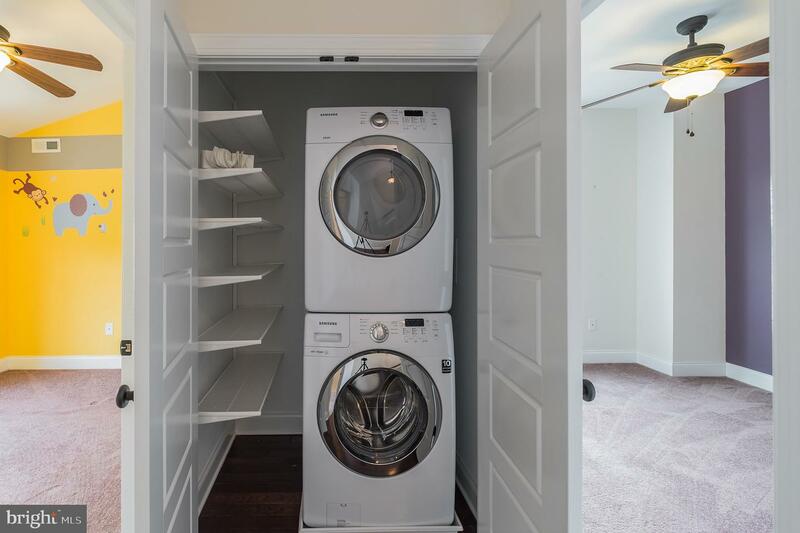 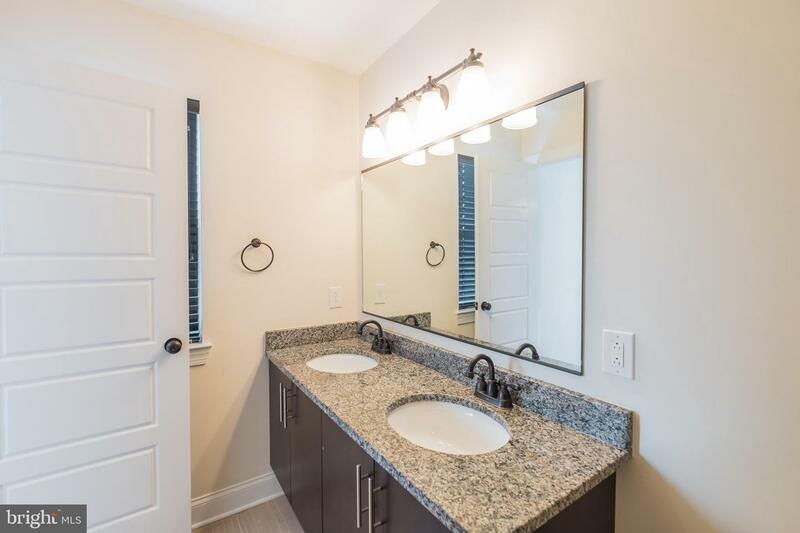 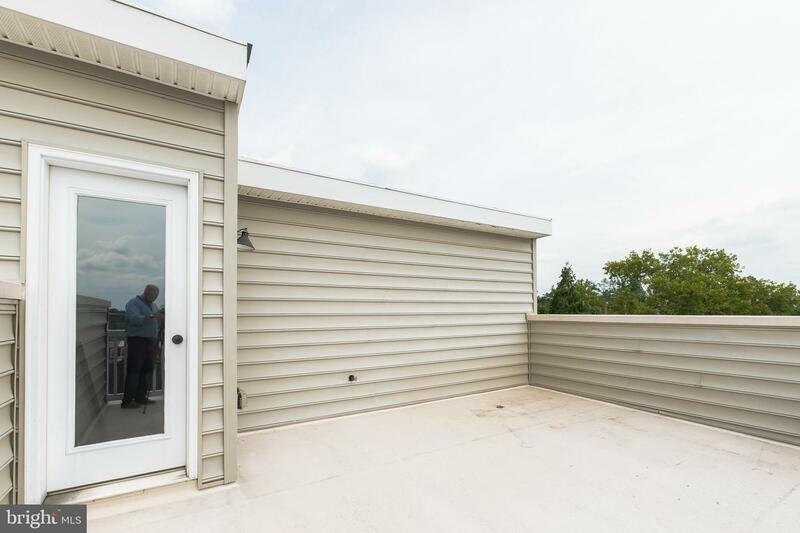 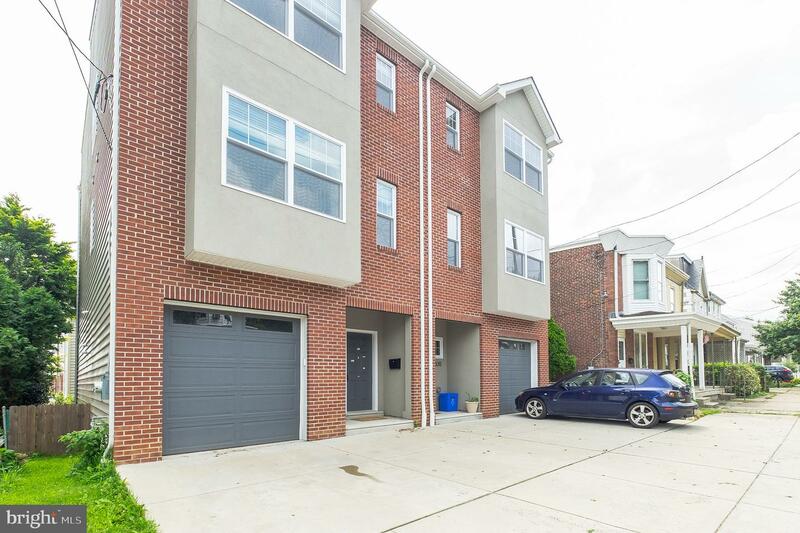 And there's more... High efficiency HVAC/hot water tank, Samsung washer/dryer on upper level, 2 half AND 2 full baths, garage AND driveway allowing for 3 car parking, kitchen balcony, backyard, AND a private roof deck with room for entertaining or just relaxing! 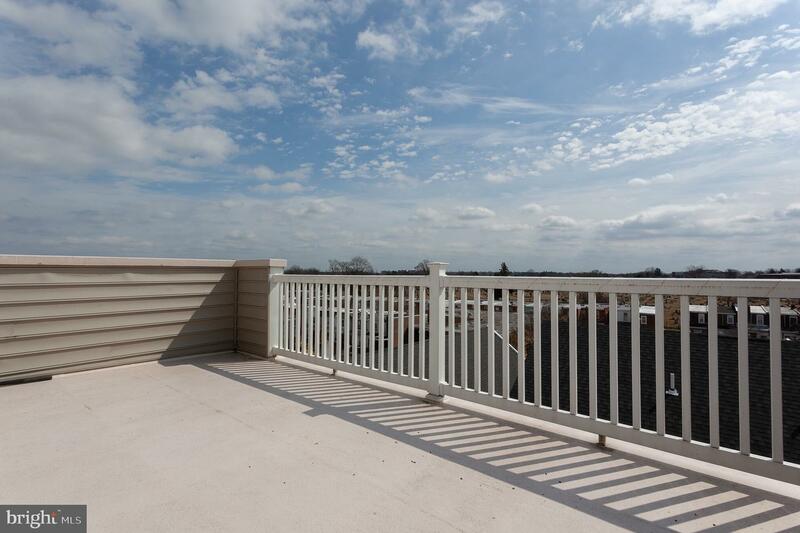 To top it all off, you cannot beat this location! 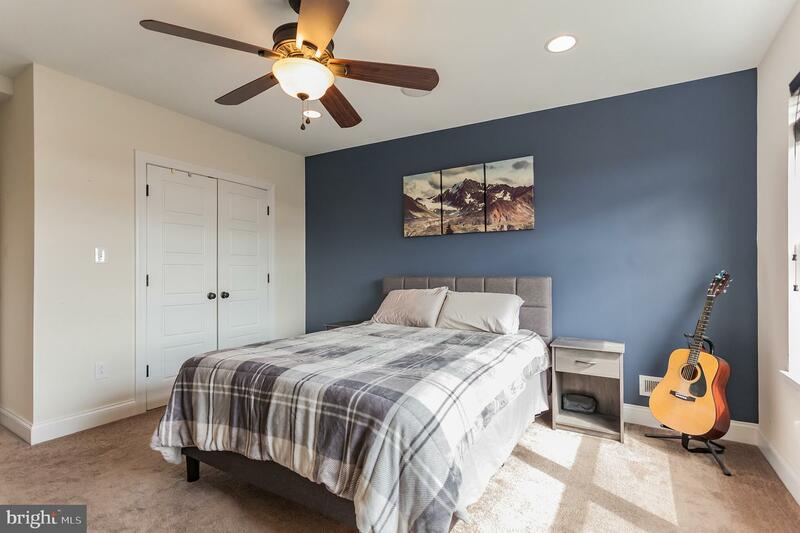 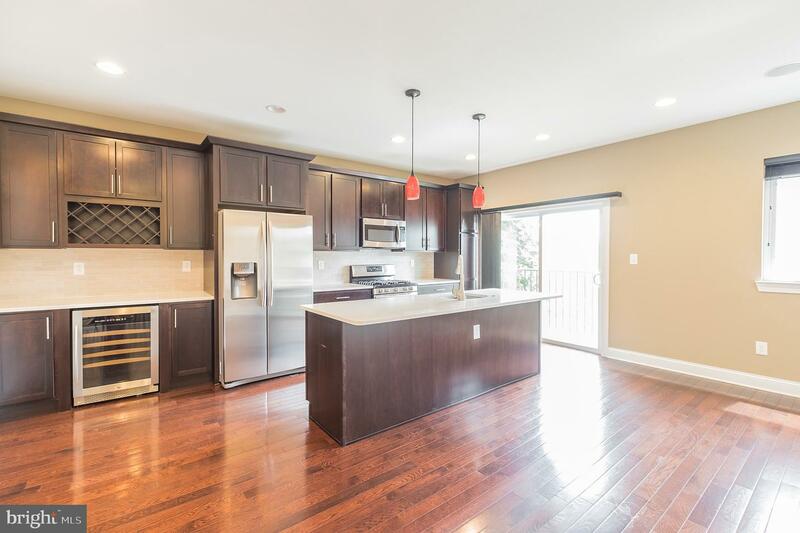 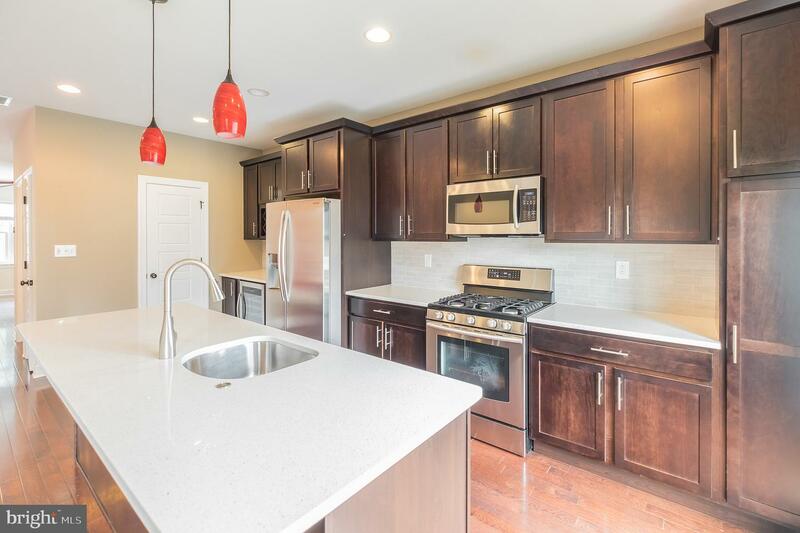 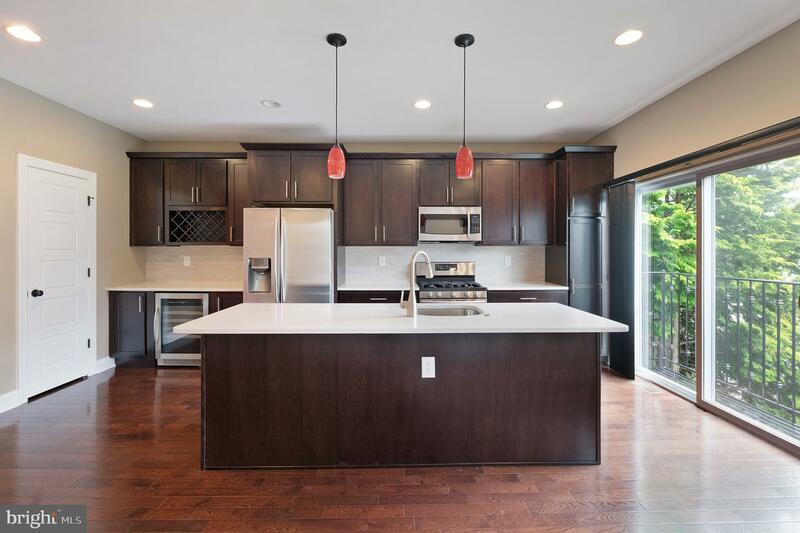 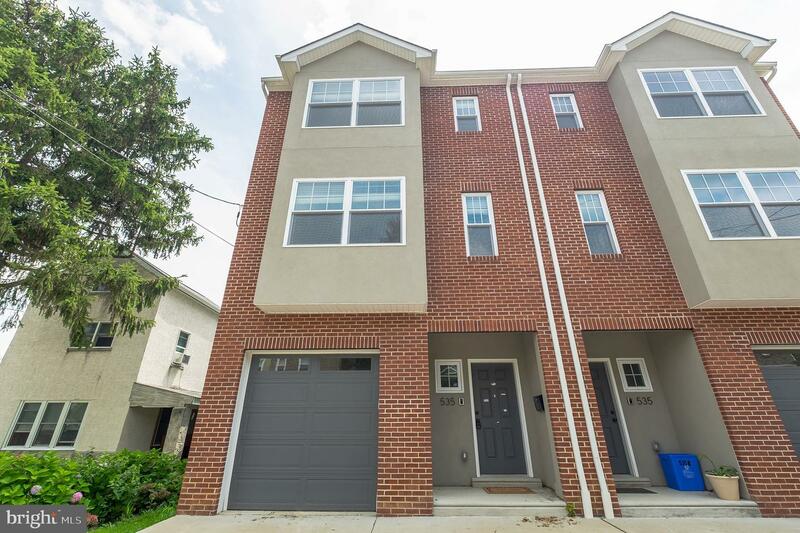 Situated between Ridge & Henry Avenues, you'll be among local favorites like Wissahickon Valley Park, Gorgas Park, The Pierogie Kitchen, & Cafe Roma Bakery, and within walking distance to the shopping, restaurants, and nightlife of Main Street Manayunk. 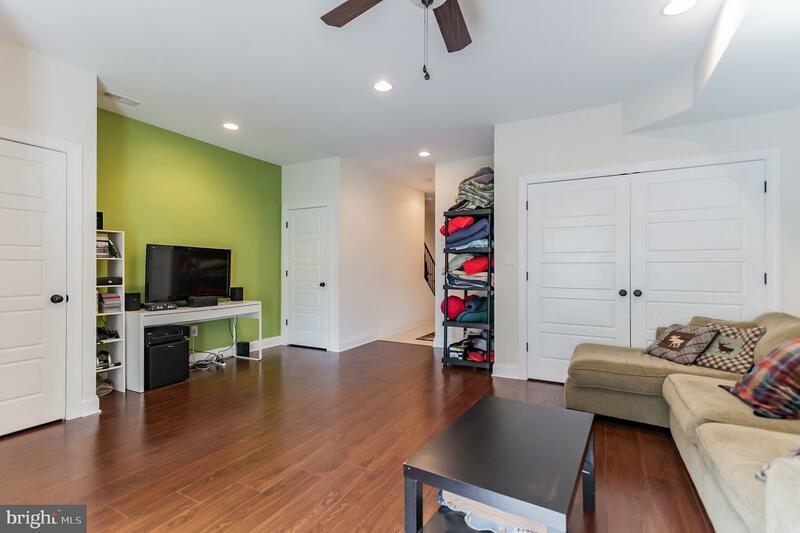 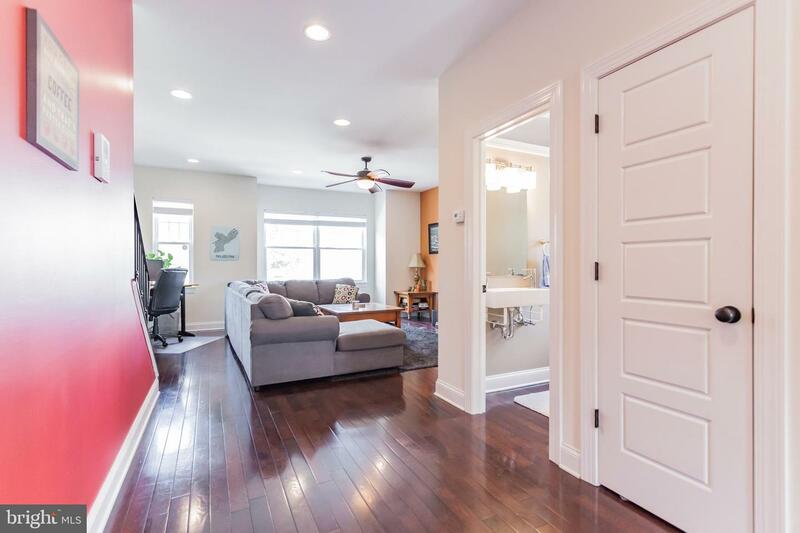 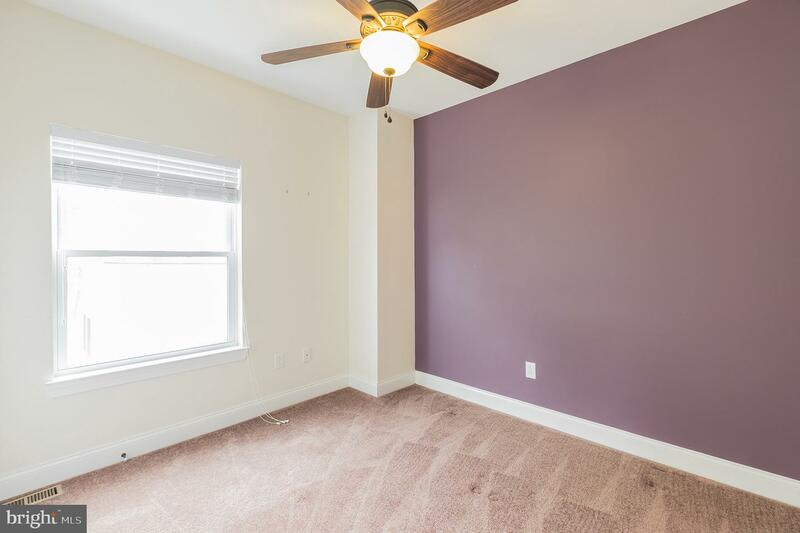 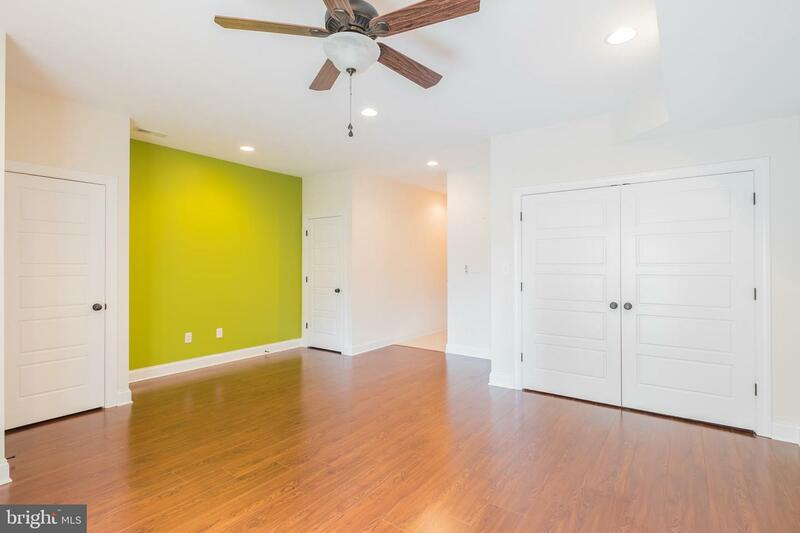 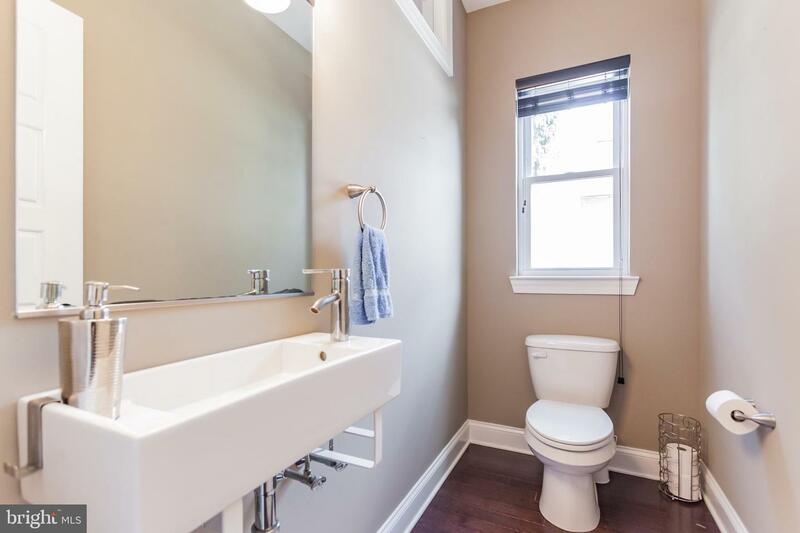 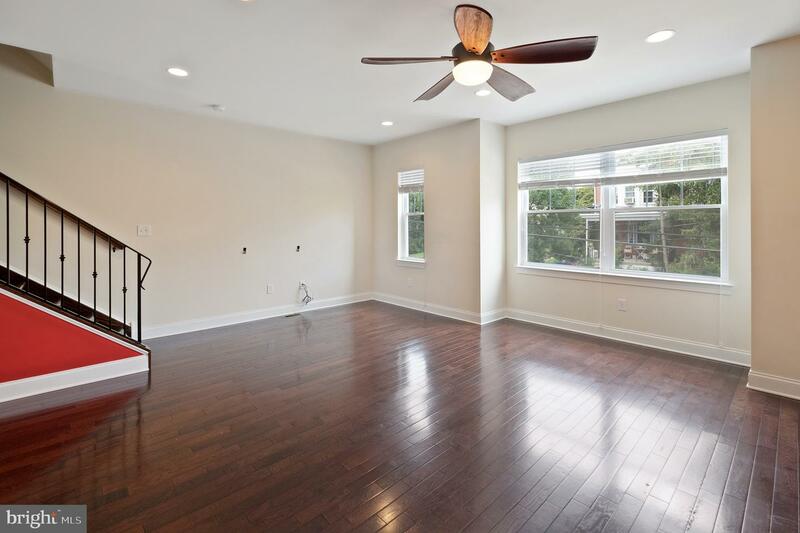 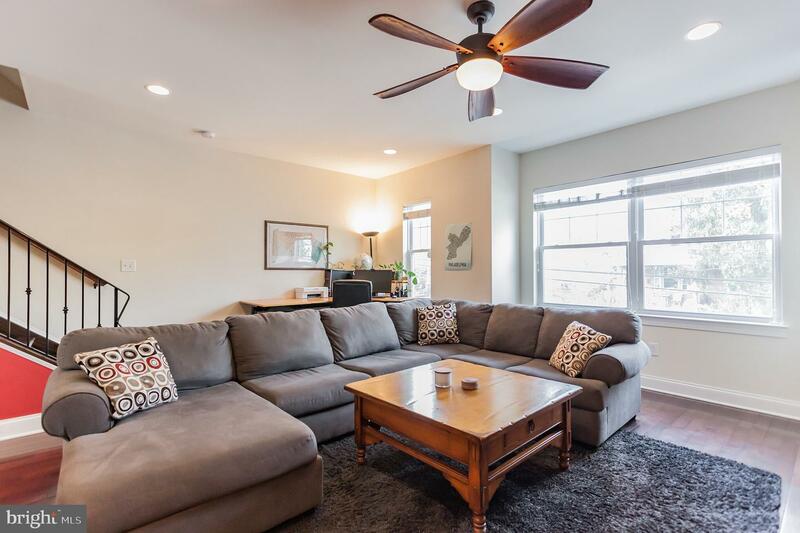 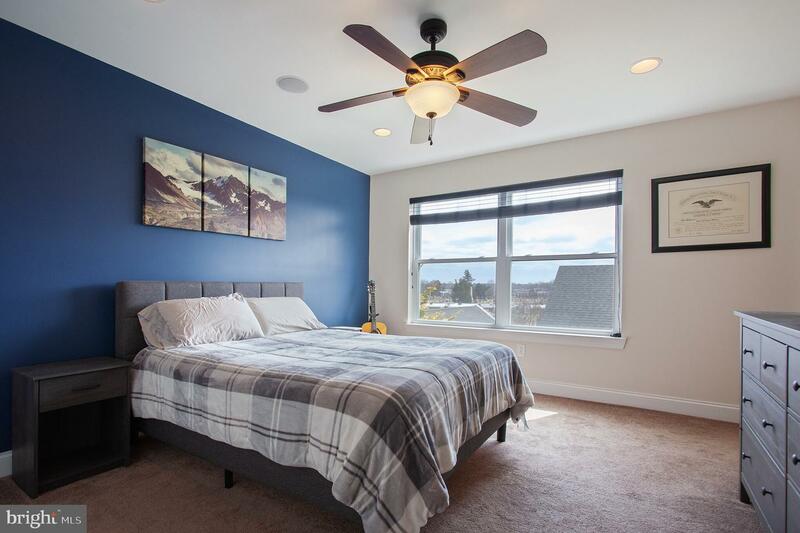 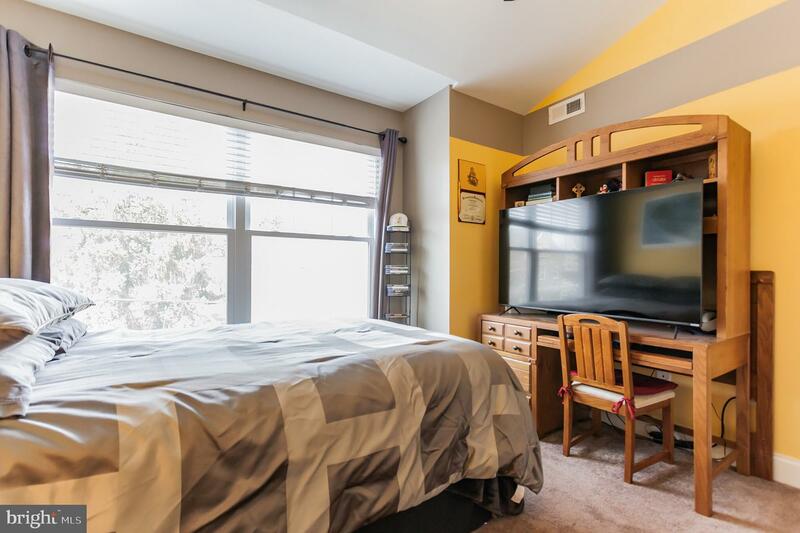 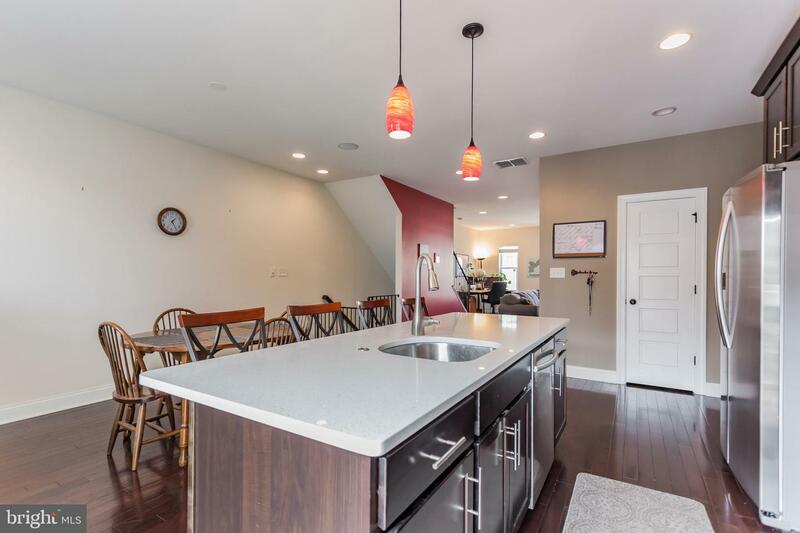 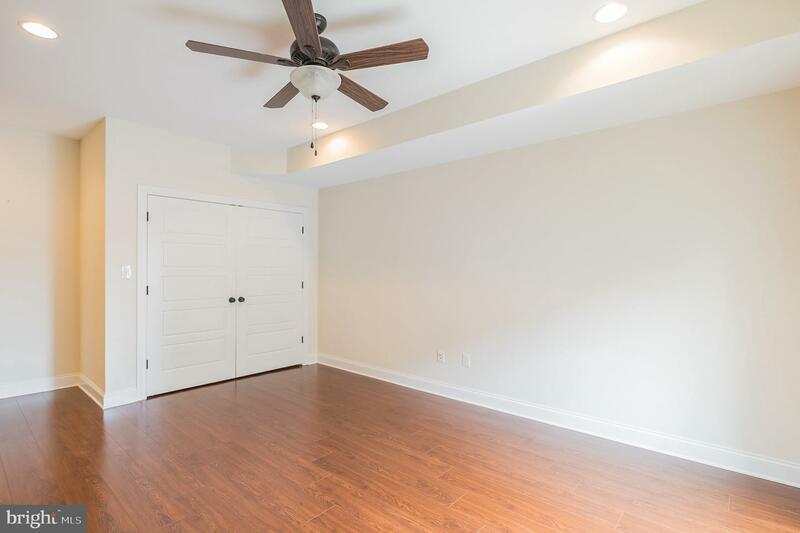 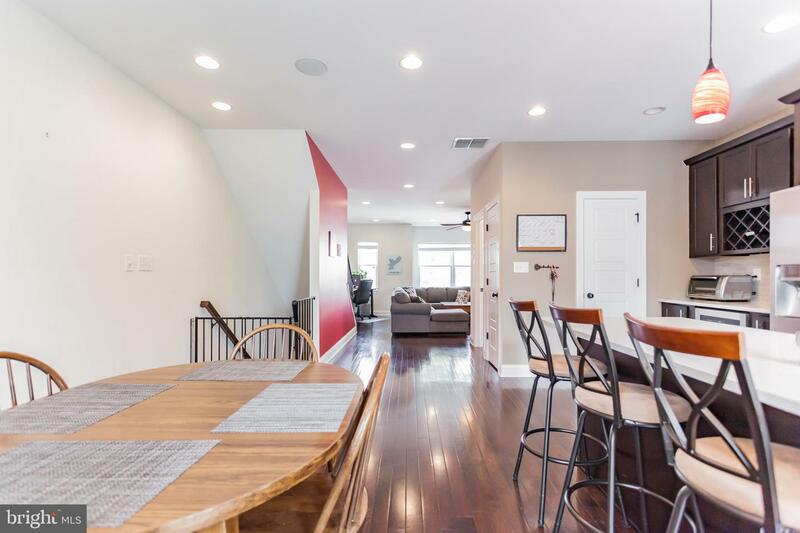 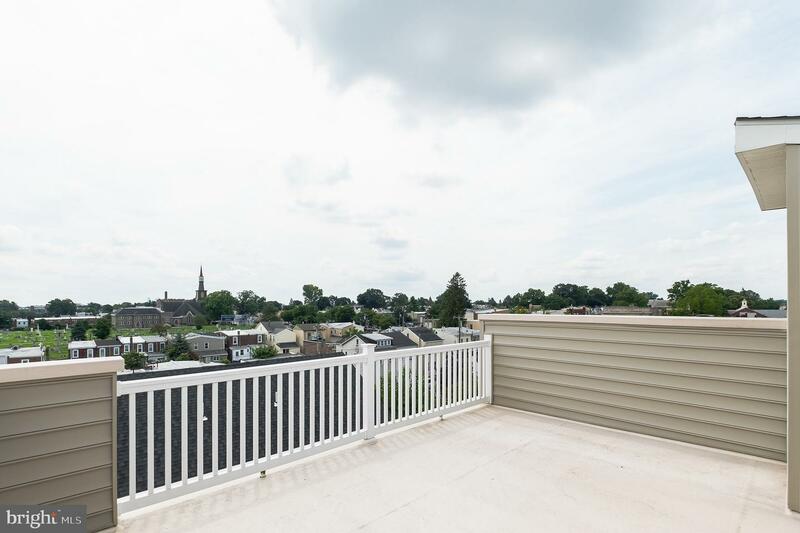 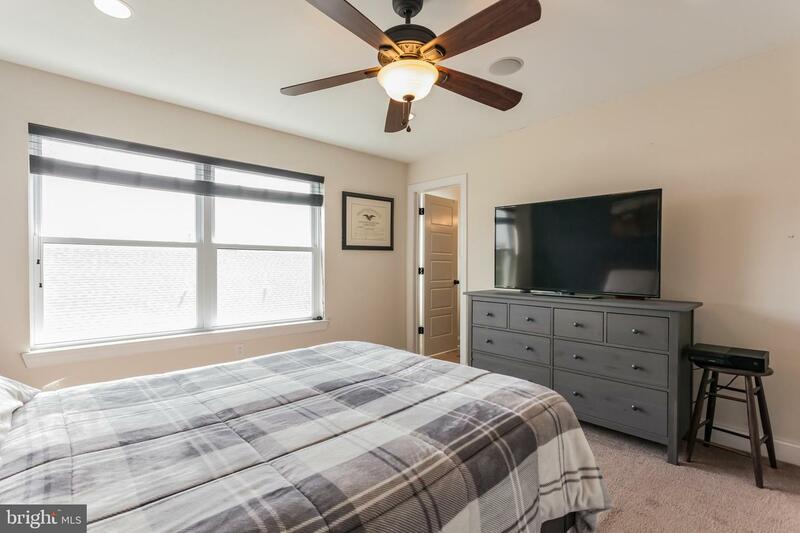 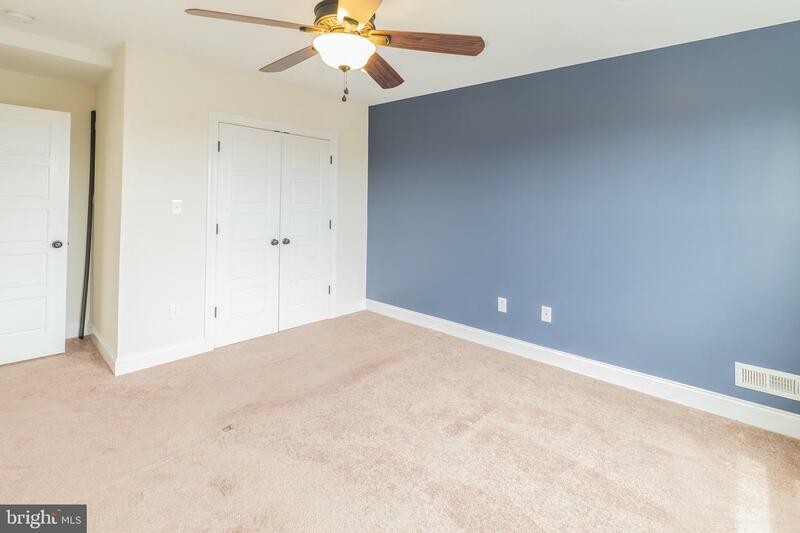 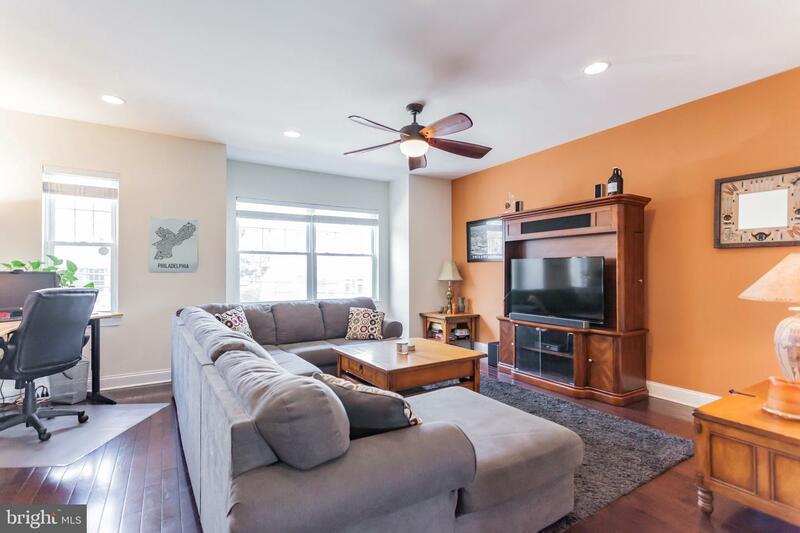 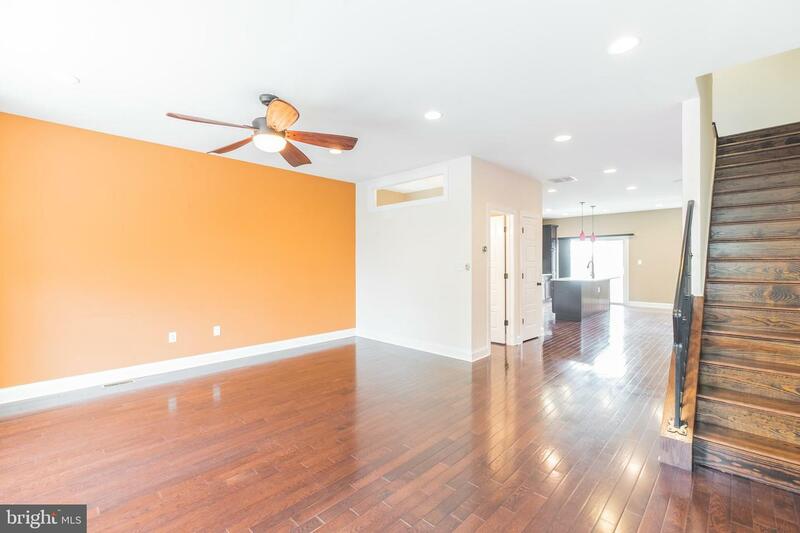 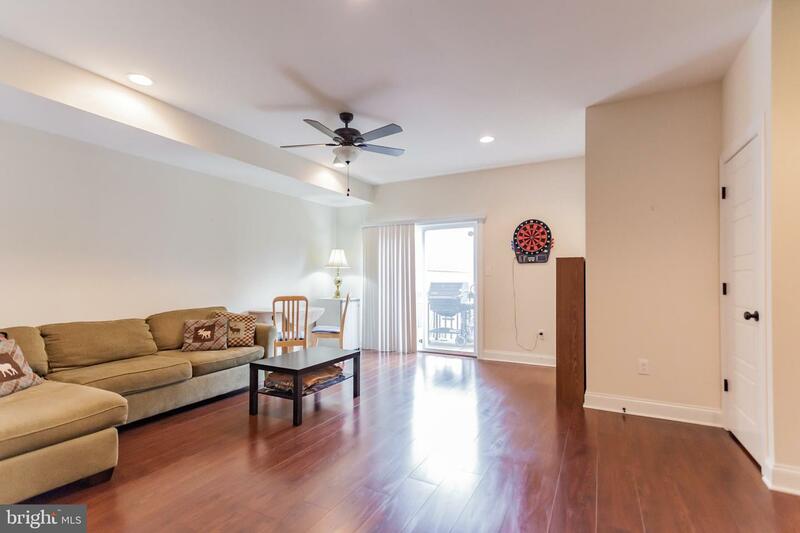 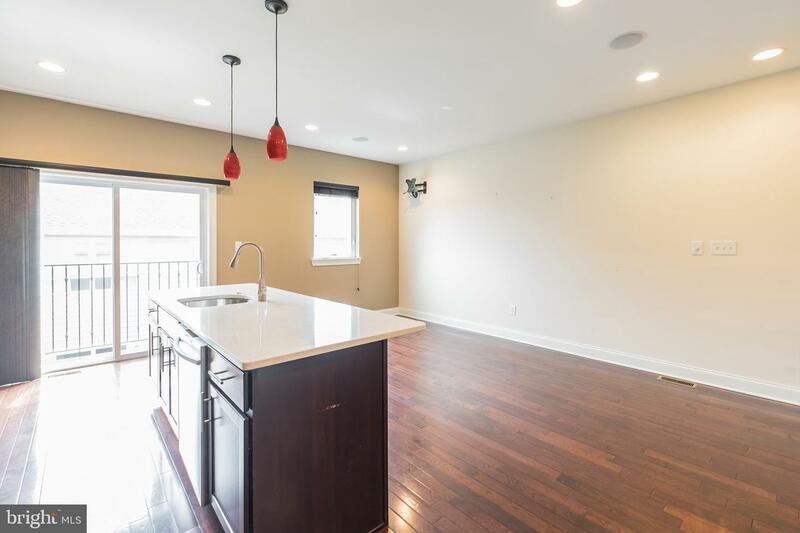 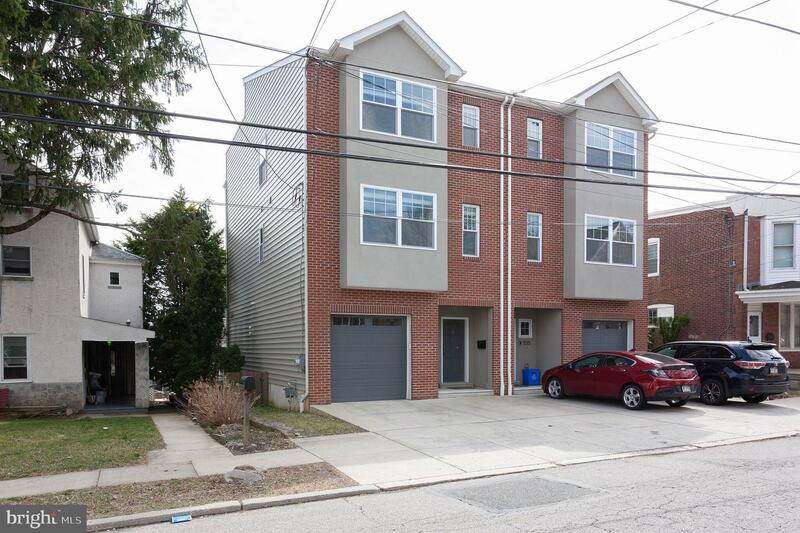 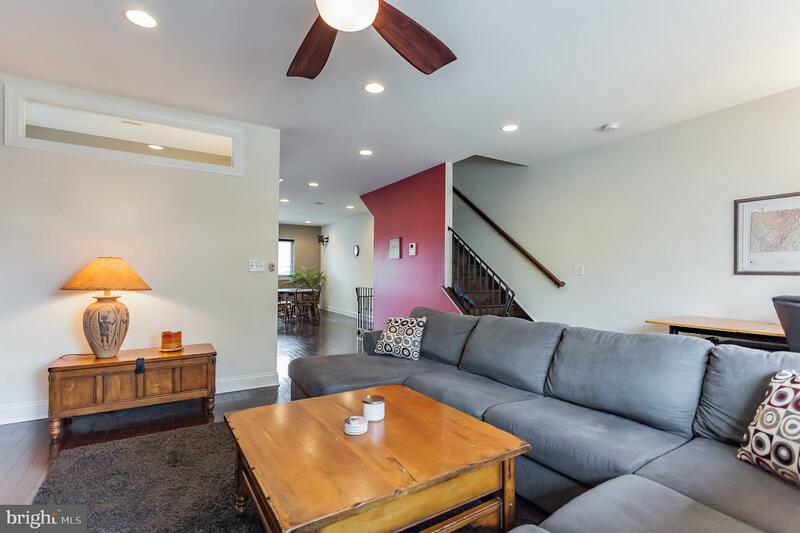 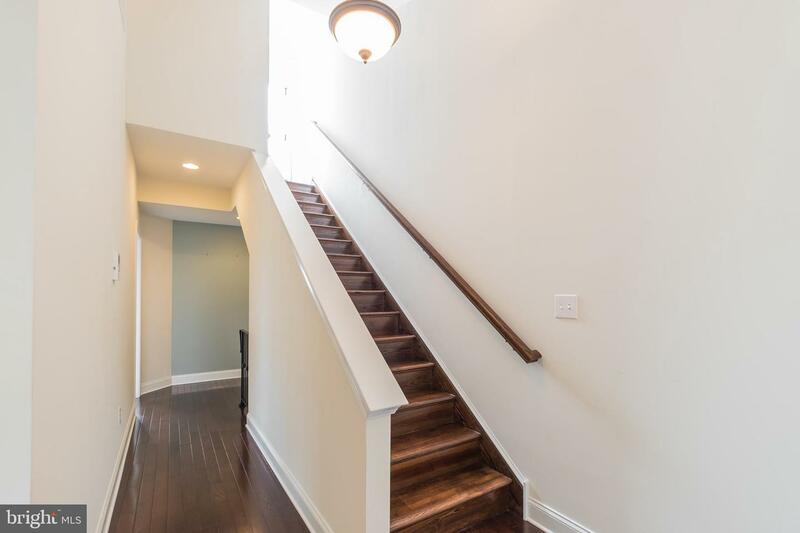 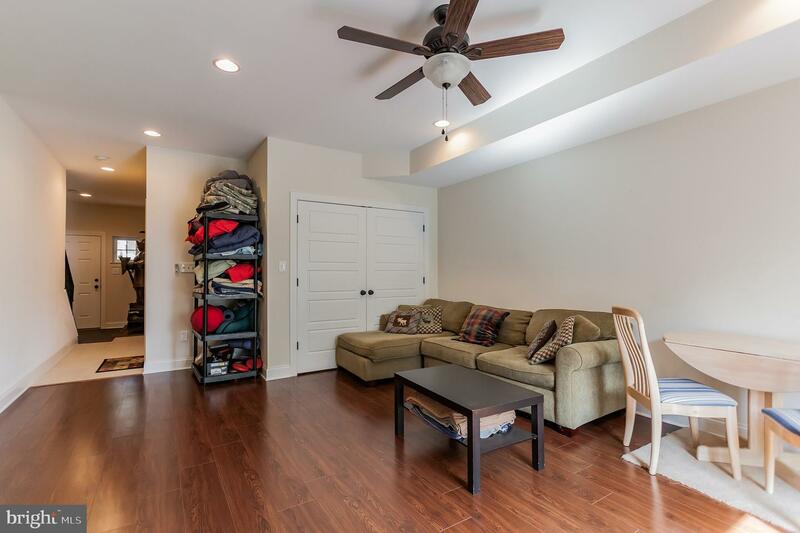 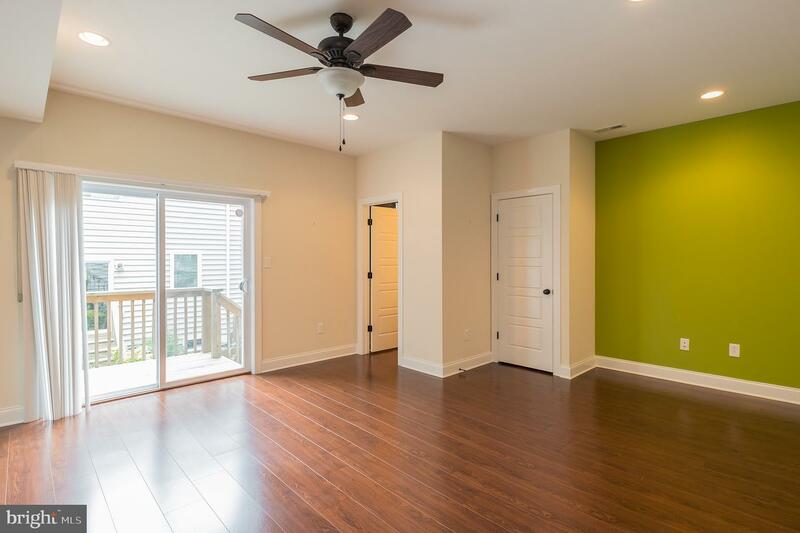 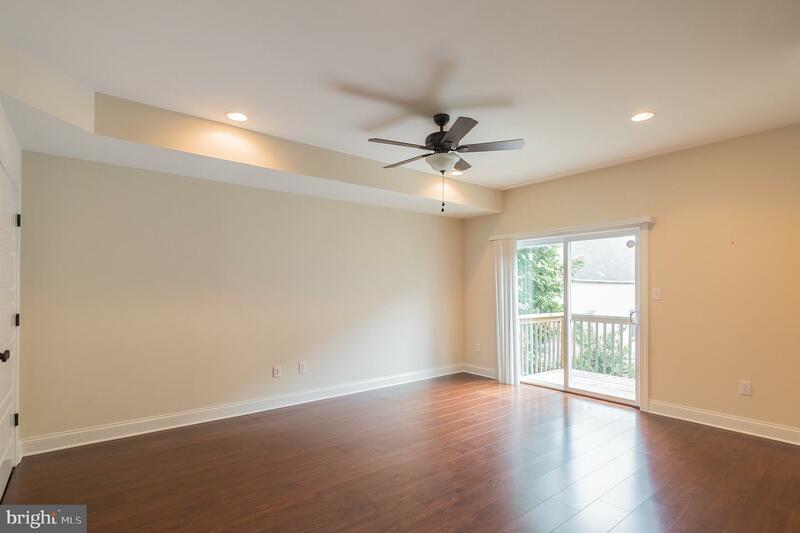 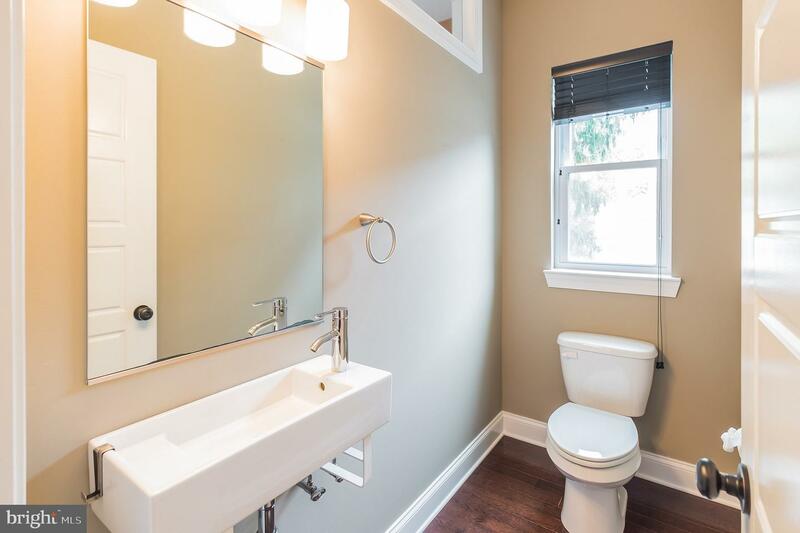 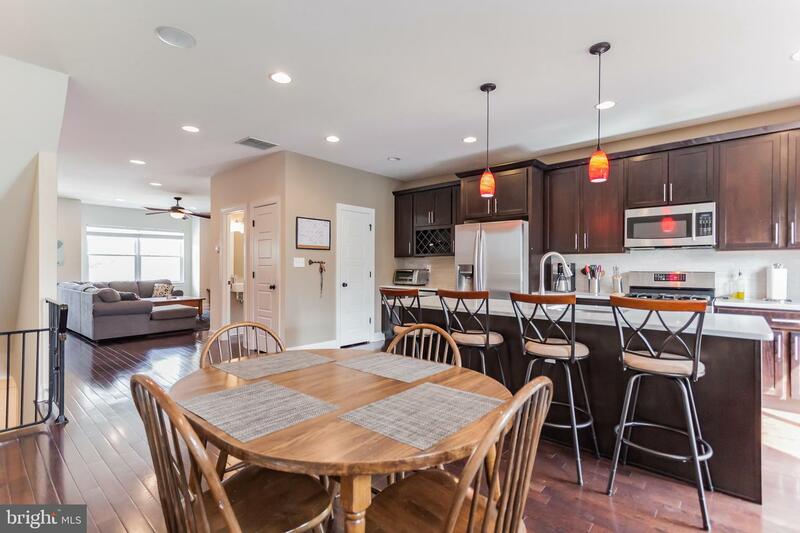 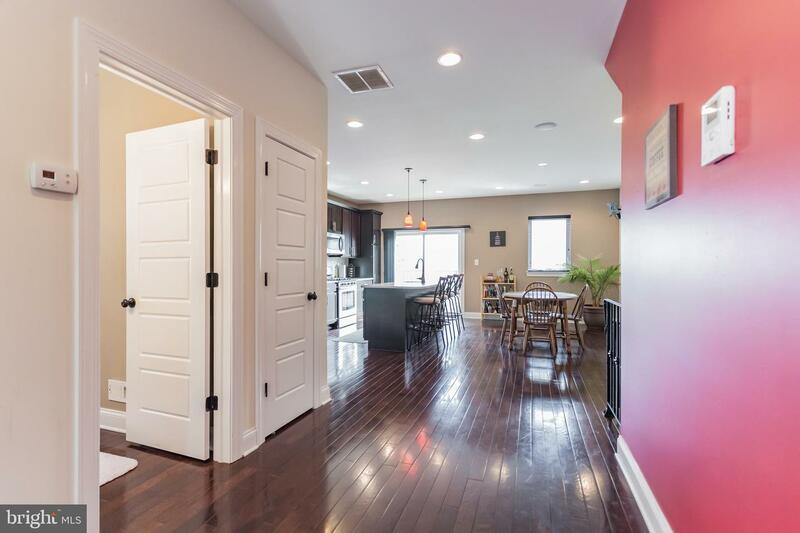 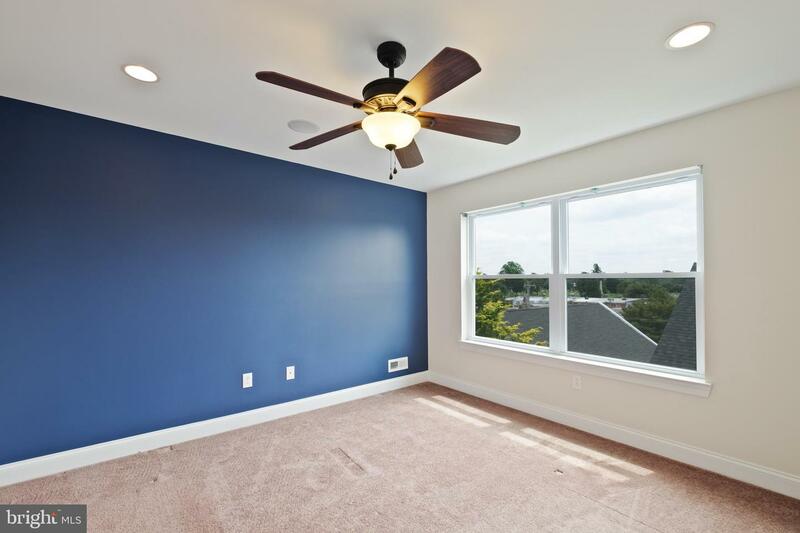 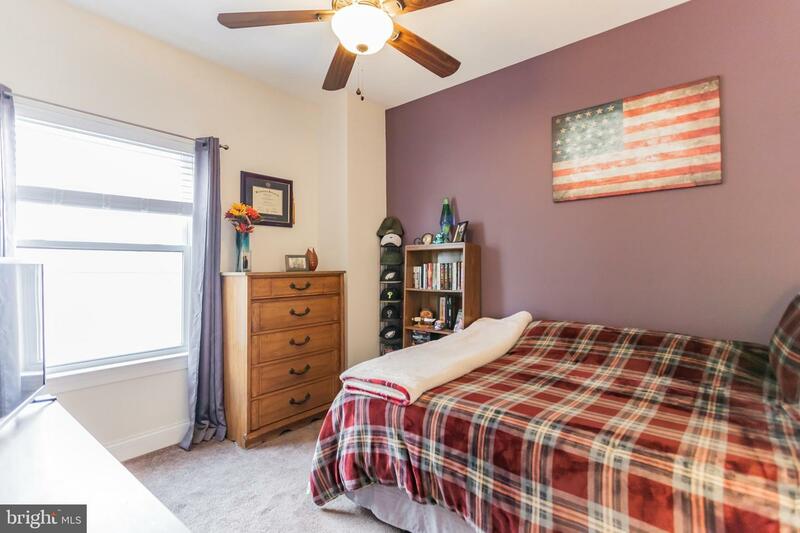 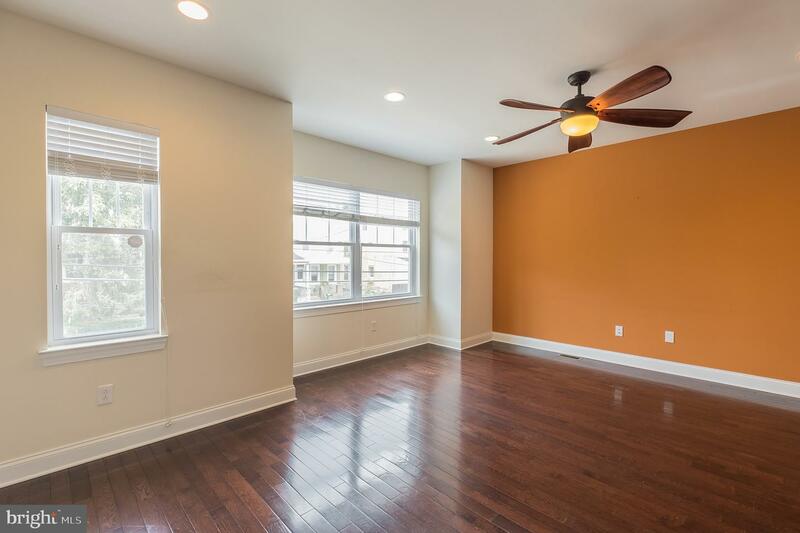 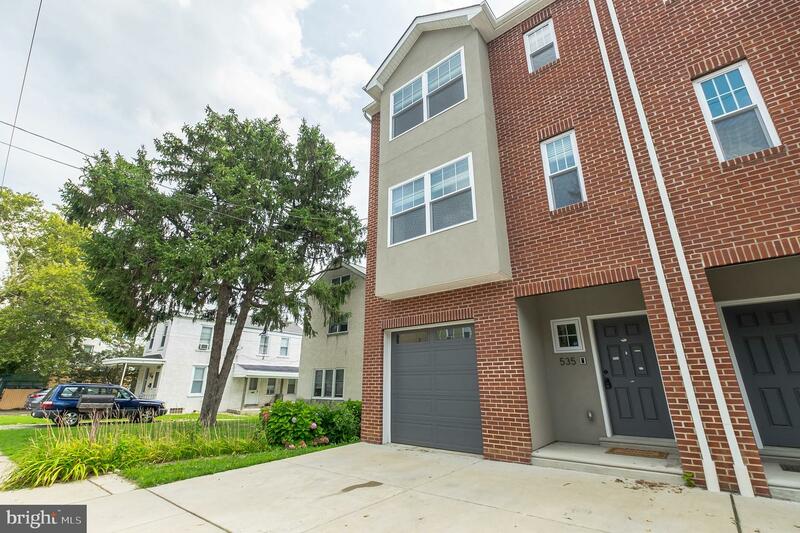 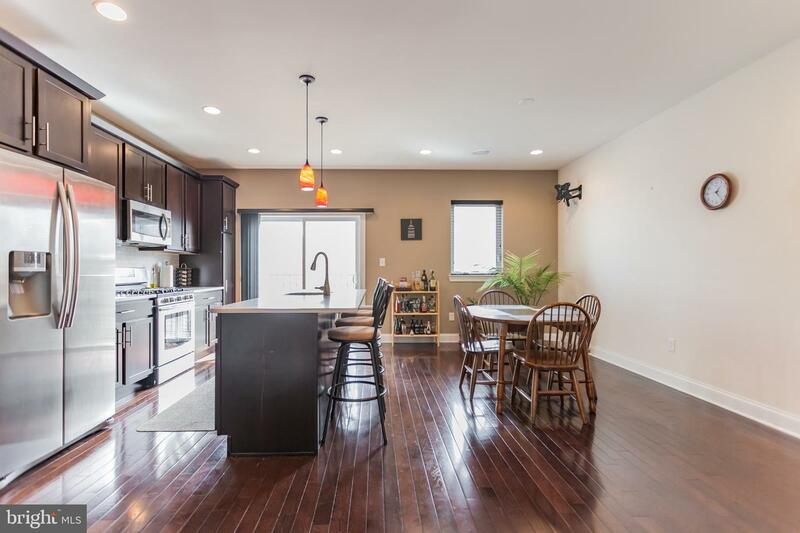 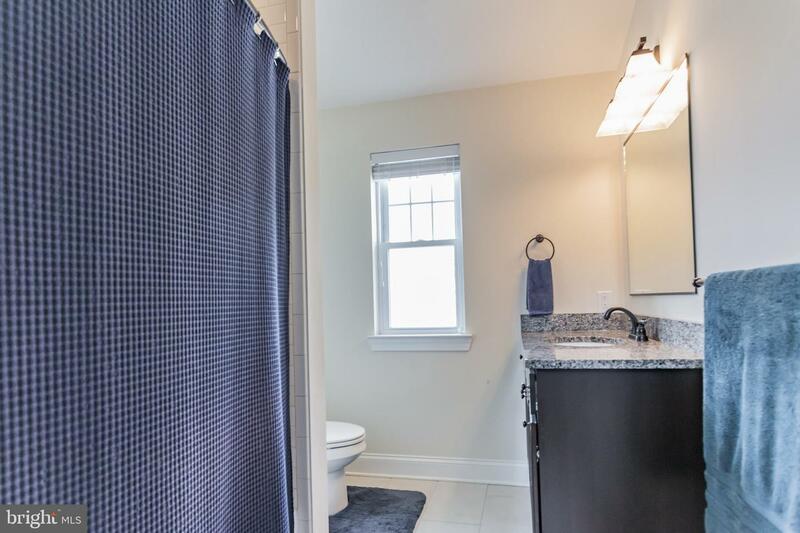 Enjoy a quick commute to Center City, East Falls, My Airy, Conshohocken, and Chestnut Hill, as well as easy access to the PA Turnpike and I-76, and convenience to the PHL airport and KOP mall. 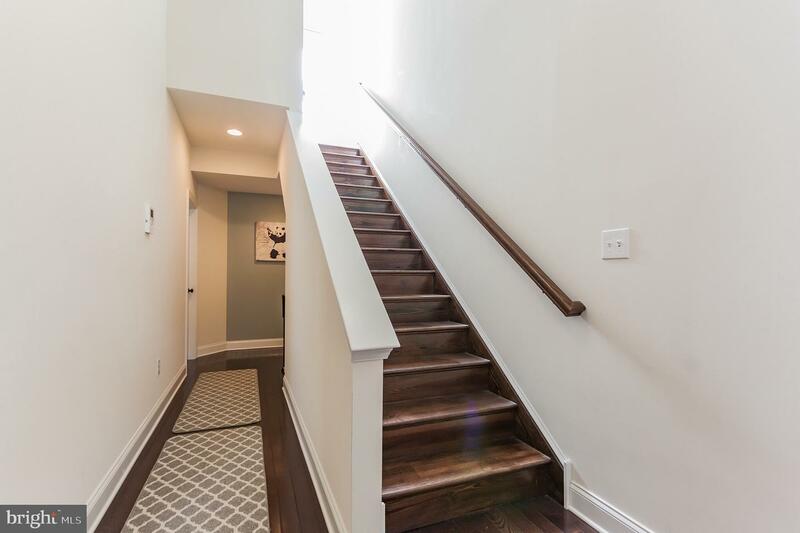 Do not hesitate - schedule your showing today or stop by an upcoming Open House!